As per the Mint Report, Yes Bank Ltd’s board has suggested that CEO & MD, Rana Kapoor will not be paid bonuses for fiscals 2016-17 and 2017-18 and even his salary for 2017-18 and the current year will not be raised. On 30th August, just a day before Rana Kapoor’s term was coming to an end, the Reserve Bank of India extended the term of Yes Bank CEO and MD Rana. 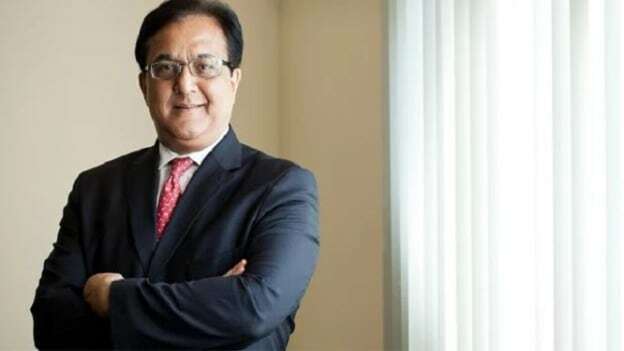 However, later on, 20th September, the banking regulator asked Yes Bank Ltd to end Rana Kapoor’s tenure as managing director and chief executive on 31 January 2019, disregarding the bank’s plea to extend his term by three years. Then, recently on 12th October, it was reported that YES Bank has roped in Los Angeles-based advisory firm, Korn Ferry to assist the bank’s committee in its selection of the new MD & CEO. Now as per the latest report by Mint, Yes Bank Ltd’s board has recommended clawing back of bonuses paid to Rana Kapoor for two years ended 31st March 2016 following adverse observations made by the banking regulator. The board’s recommendations have been sent to the RBI for its final approval. While Yes Bank refused to comment and said that as a policy they do not comment on regulatory matters, the report suggests that the board has recommended that no bonuses be paid to Kapoor for fiscals 2016-17 and 2017-18 and salary not be raised for 2017-18. The board has not proposed any bonus for the following year as well and has also refused the pay hike for the current year. Yes Bank is currently occupied in building a succession plan as by the RBI. While the bank has roped in Korn Ferry and set up a Search & Selection Committee, it has expressed the challenges in searching for a new MD & CEO in less than four months’ time. The Selection Committee comprises three existing nomination and remuneration committee board members plus two external experts to identify a new Managing Director & CEO as a successor to Kapoor. The decisions like clawing back of bonuses and shortening the term of Rana Kapoor has come amidst the ongoing face-off between two of the bank’s promoters, Rana Kapoor and Madhu Kapur. As a 2015 Bombay high court ruling, stated that any new whole-time director on the board of Yes Bank can be appointed only with the consent of all the promoters, Madhu, the widow of co-founder Ashok Kapur and the bank’s second-largest shareholder, had communicated to the Yes Bank board that its decision to request the regulator to extend Kapoor’s tenure is not in the best interests of the private lender.